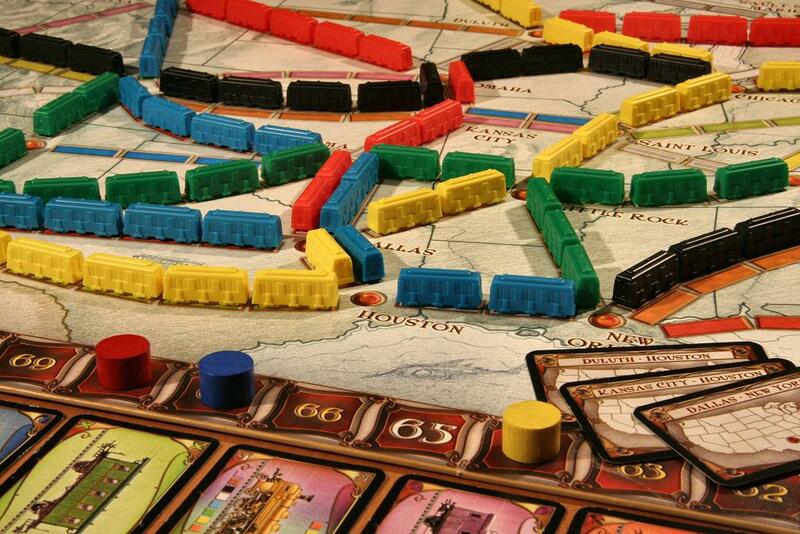 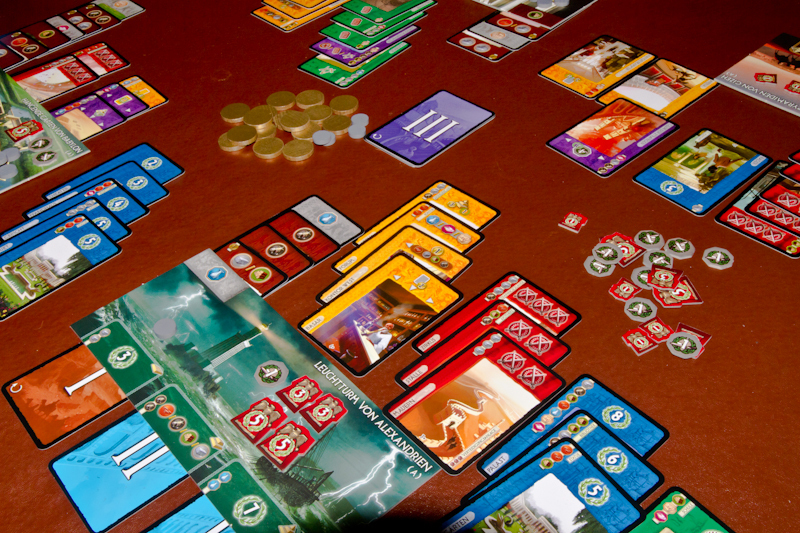 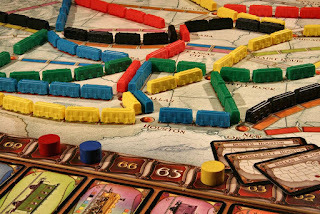 Playing modern board games in Lincoln, England since 2006! 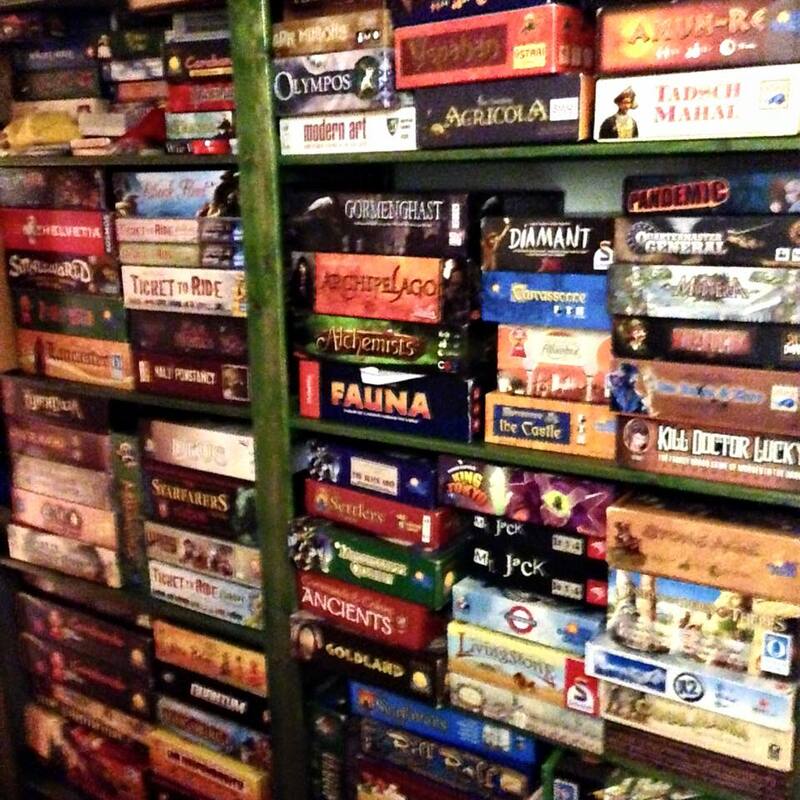 We play a wide variety of modern board games. These range from the serious to the silly, the strategic to the random, the competitive to the cooperative, and most nights we have at least three tables going at a time so there is always a choice. Popular games with our group include One Night Ultimate Werewolf, Scythe, Azul, Terraforming Mars, Flamme Rouge and Cockroach Poker, but we play lots of others as well!